Back up Microsoft OneNote to Google Drive, Dropbox, or to some other storage. Consolidate and protect all your notes. In real-time. We reliably integrate over 10M files a day. 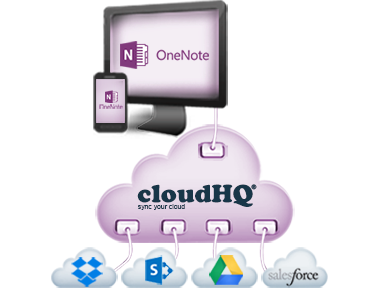 Have access to Salesforce accounts or Basecamp projects and more through Microsoft OneNote. Replicate all OneNote accounts to your storage like Office365 Sharepoint. As PDF or HTML: easy to share and no data will be lost.